Being able to spot the signs of Alzheimer’s is crucial as early diagnosis can help. Over 5 million people in the US have Alzheimer’s. We know certain issues are going to come up, and we know the process of decline that you might be experiencing. Most people experience some memory problems with age, but Alzheimer’s is different. It can involve repeatedly asking for the same information, forgetting important dates or events and needing help with things that previously could be managed independently. “…a person with normal cognitive functioning can make a peanut butter and jelly sandwich. For a person with Alzheimer’s disease, this may be a complicated task, because it has many steps involved: getting out the bread, getting out the peanut butter and jelly, and applying those ingredients to the bread. Turning on the microwave, running the dishwasher, navigating around familiar routes — these everyday tasks can be disrupted by Alzheimer’s. “Commonly, people (with Alzheimer’s disease) don’t remember what year it is. I might forget the date, but eventually I’ll figure it out. This could include vision problems, judging distances, problems reading and driving. Finding it hard to locate the right word — often simple words. For example instead of ‘watch’, saying ‘wrist clock’ or ‘hand clock’. People with Alzheimer’s find it difficult to retrace their steps because of memory problems. They can put things in unusual places and accuse others of moving them. This could include anything from failing to wash to problems dealing with money. “Oftentimes when all these frustrations and hard times are happening, people with Alzheimer’s disease do realize it. Those with Alzheimer’s sometimes experience mood swings. One moment they are suspicious, the next depressed, later confused and so on. 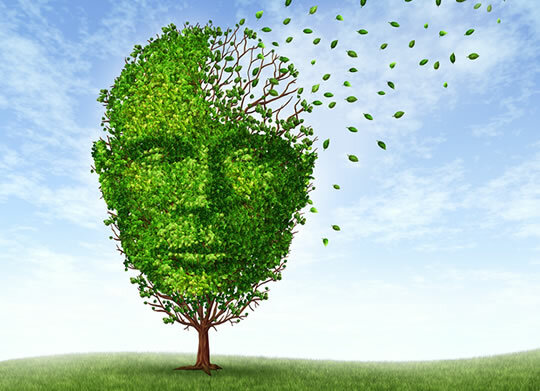 Many people with Alzheimer’s find they are better in the morning and deteriorate over the course of the day.